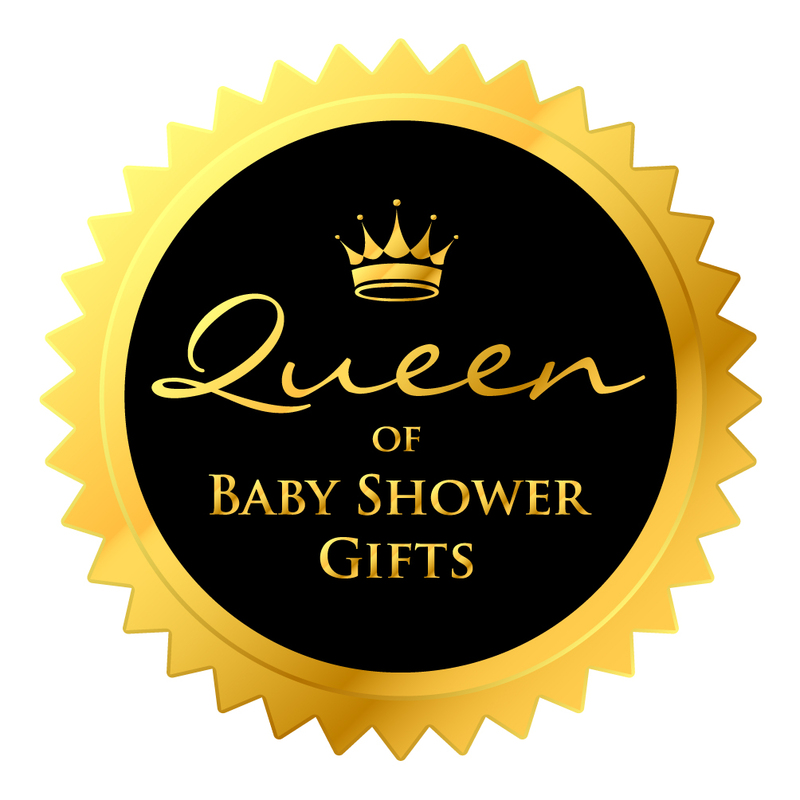 Blueberry Cove provides luxury new baby gift sets. Our gift sets are made up of products that have been carefully selected for quality and practicality as well as design. Each gift set is provided in one of our stunning gift boxes, hand tied with our sumptuous signature ribbon (bronze, silver or gold) and provided with free UK delivery and a personalised message card. We have gift sets with sleep suits, baby bath robes, organic cotton outfits, bath safety items, toys, swaddles, baby skincare and more. With options for boys, girls, unisex and twins we have something for everyone and for every budget. Whether you need a gift for a baby shower, a maternity leave gift or need to send a gift because you can't be there, let us take care of it for you. You won't be disappointed. Should you have a special request please get in touch. We often combine two or more boxes into one for a larger gift so please don't hesitate to ask. We pride ourselves on providing quality products with top class customer service.